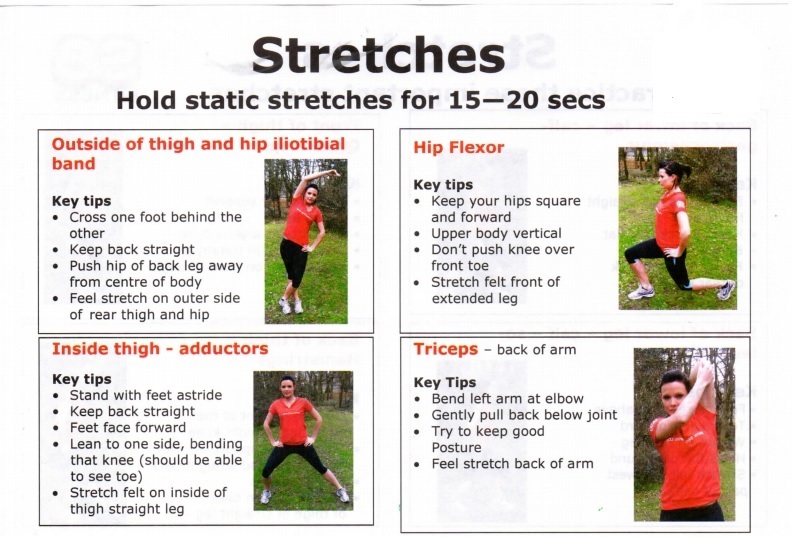 I have always found that my biggest issue with stretching is not knowing exactly what to do and fear of looking a little foolish whilst doing them, but I have made myself a promise to try and drop a few of my bad habits and hopefully avoid any further injuries. 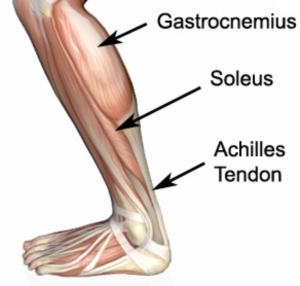 Currently I have a pain just below my calf but significantly higher than my Achilles, so it appears I have a slight tear or strain around the the soleus muscle. So my plan is to rest for a week and then slowly strengthen this area with a series of stretches already mentioned and some good old fashioned calf lifts. 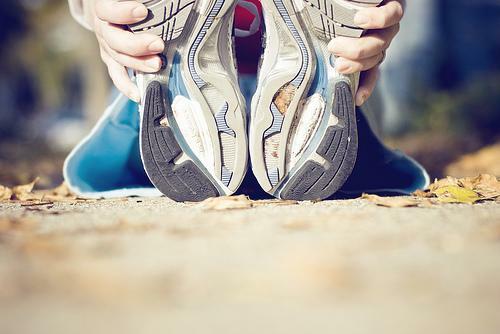 Hopefully this information will help you too, if you have been searching online for running stretches, but please let me know if you have any useful information that you think will help.